#MeWeTajikistan trainees at American Spaces led their own community empowerment sessions after the initial #MeWe trainings. 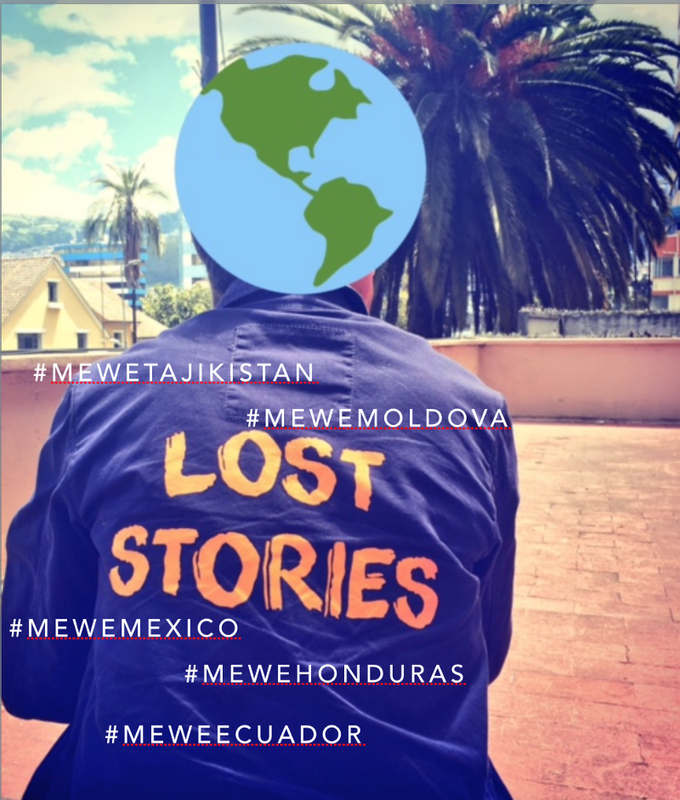 The Bureau of Educational and Cultural Affairs’ (ECA) Collaboratory office recently partnered with Ashoka’s Youth Venture and #MeWe International to launch a pilot storytelling initiative in Quito, Mexico City, Tegucigalpa, Dushanbe, and Chisinau. Using a unique curriculum, this public diplomacy initiative taught youth leaders and local organizations new strategies to address gender equity, civic participation, and irregular migration. Over 140 leaders from five countries were trained on how to facilitate change through personal narratives, anecdotes, and group projects. Local organizations configured the curriculum to meet the current demands of each community, and young leaders carried new storytelling skills outside of their hometowns. Since 2016, the ECA Collaboratory has funded 19 storytelling pilot programs in 14 countries, including projects addressing post-disaster resilience, women’s empowerment, government corruption, and violent extremism. By spreading storytelling methodology to youth leaders, educators, and youth-serving organizations, we are able to foster inclusive communities and amplify the voices of those speaking on pressing social issues. U.S Embassies identified existing networks of local organizations and leaders to help develop this initiative. In Ecuador, for example, 60 percent of women over the age of 15 have experienced some form of gender based violence. This high rate leads to increased discrimination against women and ensures further gender inequalities. 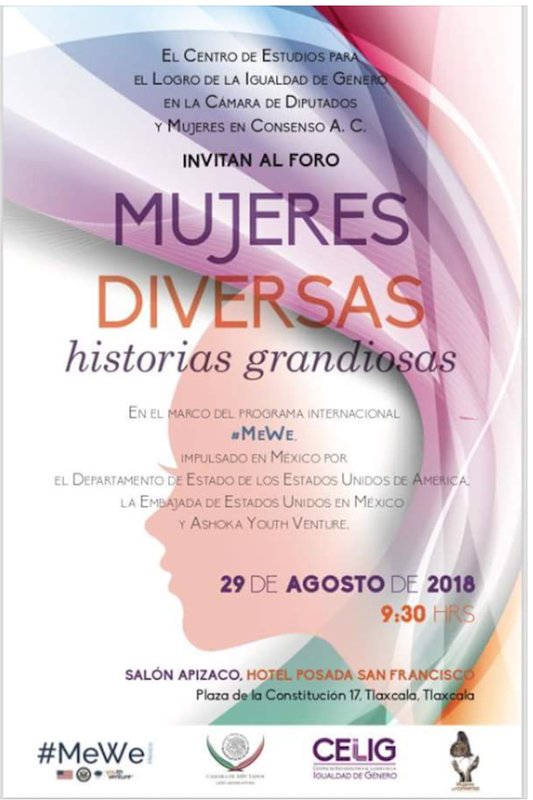 Through the #MeWe initiative, the U.S. Embassy in Ecuador partnered with local organizations Plan Internacional and Fundacion Esquel to use storytelling tools to protect women and girls from future cases of violence. Woman advocates supported each other in publishing video blogs and created digital campaigns with tutorials on capturing the stories of young girls impacted by domestic violence. Following one of the most politicized elections in history, Mexican youth needed safe spaces for civic dialogues. The U.S Mission in Mexico City identified leaders from indigenous, Afro-Mexican, and other marginalized communities to attend trainings on anti-corruption and transparency efforts. The Mission engaged with alumni of U.S.-government sponsored exchange programs, particularly Jovenes en Accion and the International Visitor Leadership Program, to foster rich dialogues around these issues. As a result, the strong Ashoka Mexico contingent continued these efforts and nourished the newly developed youth network across Mexico. In Honduras, irregular migration from at-risk communities disrupts economic development and family structure, compelling vulnerable groups to participate in gangs, drugs, and violence. 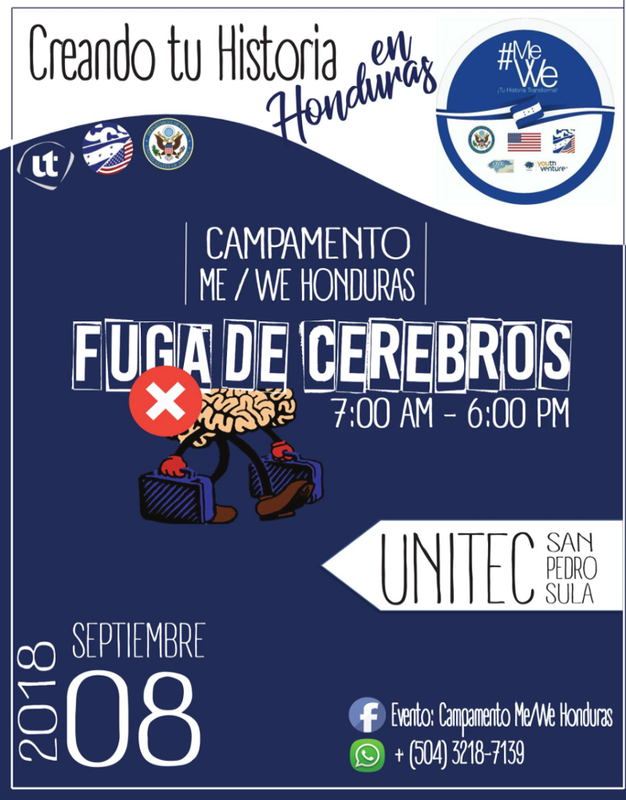 To emphasize the dangers of risky migration, U.S. Embassy Tegucigalpa worked with local organizations El Centro Cultural Sampedrano and Organization for Youth Empowerment to capture personal narratives of Honduran leaders from severely affected communities. This project brought to life the harsh realities of the journey and the negative effects it has on society. U.S. Mission Chisinau worked with Creative Development Association (ADC) to address the impact of corruption on Moldovan citizens with the #MeWe Moldova program. ADC and the #MeWe team created safe spaces for youth to speak freely for the first time and engage with their peers on the importance of good governance and transparency. #MeWe Moldova conducted community showcases for participants to share their stories, partnered with local libraries, schools and community centers to host dialogues; and worked with volunteers to facilitate these conversations. In Tajikistan, sharing borders with some of the most violent terrorist organizations has caused Tajiks to struggle with finding and accepting their identities. The training in Dushanbe, Tajikistan included two Afghan youth refugees who, through heavy tears and personal stories of violence and abuse, are now inspired and empowered to take their first step as national leaders. In a time where the effects of marginalization and radical messaging could not be more apparent, colleagues from local organization Beyond Conflict, the U.S. Embassy, and #MeWe International will publicize these stories for all Tajik communities to bear witness. The #MeWe storytelling initiative developed a process for young leaders to take control of their personal narratives. At-risk youth are now able to redefine their stories and roles in society and build an ecosystem of personal growth and social change. More U.S. embassies can leverage these networks to challenge critical issues and harness the power of storytelling to advance U.S foreign policy goals. ECA’s Collaboratory, in coordination with key stakeholders, will continue to design high-impact storytelling programs to initiate around the world. About the Author: Manuel Pereira Colocci serves as a Program Designer in the Bureau of Educational and Cultural Affairs' Collaboratory Office. Editor's Note: This entry also appears in the Department's publication on Medium.